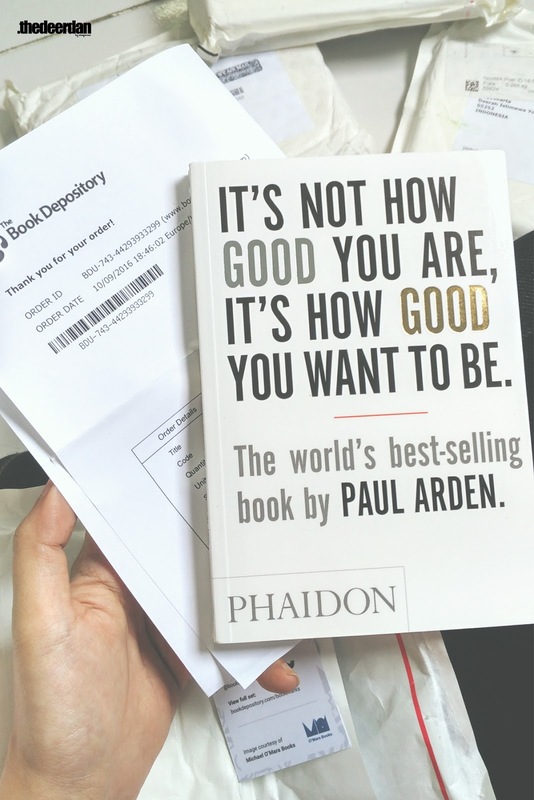 Finally, after a long wait, a month actually, my book order from Book Depository has arrived. The long waiting is seriously tiring, since I'm an impatient person God ever creates. 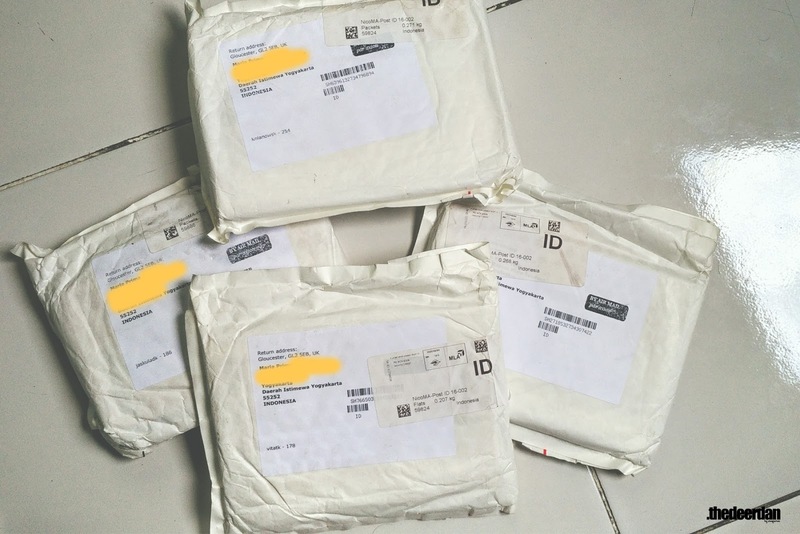 There are a lot of reviews from Indonesian purchaser that mostly their order arrived between one to two months. Seriously? I thought waiting a month is already tiring enough what about two month. Come on, it's okay since it's a free shipping service from Book Depository, and also the price is much cheaper than offline store in Indonesia. What's the point of along waiting since the arrival of the book you haven't had a time to read the books? Oh, that's so me. Those four new arrival book is still queueing in my reading list. So, This was my first purchase in Book Depository. My order and payment was recorded at September 10, 2016 and being dispatched from UK at September 13, 2016. Those four book were dispatched one by one, not wrap together in a box. Book Depository need to outsmart the cheapest post mail I guess. 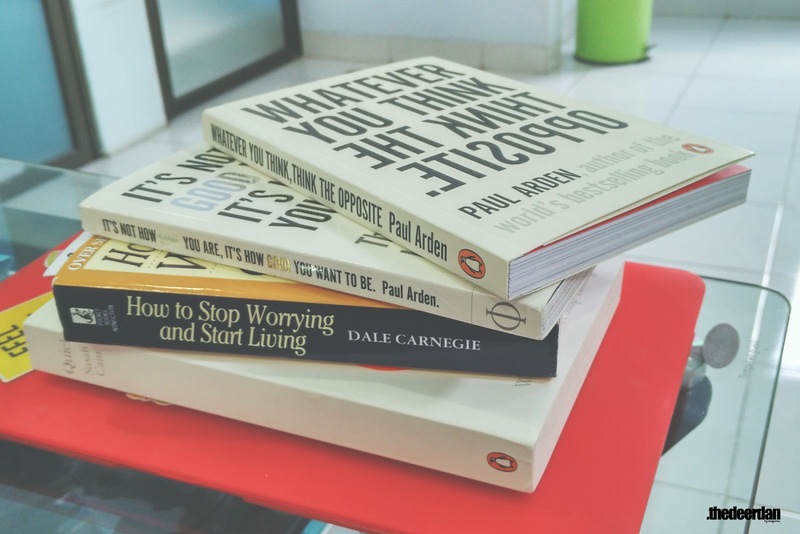 Though these books were dispatched in different time (Sept 13, Sept 14, Sept 15) POS Indonesia delivered all of the books at the same time. I accepted all books at October 17, 2016. My first purchase was arrived in Yogyakarta Special Region in 25 working days. This is a package which wrapped with box. I've seen in google that they usually wrap a hardback book with box, but actually, the book which considerably thick with a lot of pages like this one also wrapped with box. Such a good care they'd give, amazing! 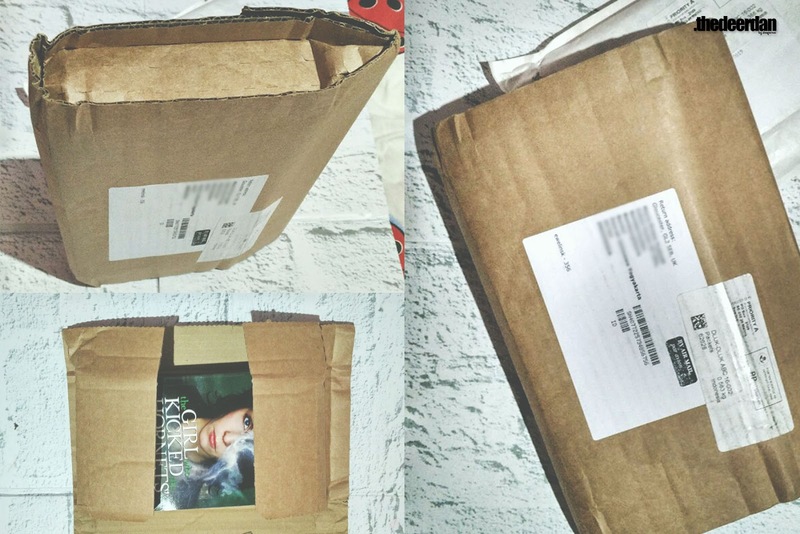 As you can see at the photo above, Book Depository using bubble envelope to pack the books. I didn't find any torn page and cover. Every book came perfectly and lovely. Don't mind the long wait since they offer free shipment and reasonable price. For me in Indonesia, Book Depository's price offers are considered cheap. The book availability to be sent to Yogyakarta itself is enough for me, cause there are a lot of stores in Amazon with cheaper price refuse to deliver order to my address. I try to help answering some mostly questioned about the shipment and payment. It's written in the help page that The Book Depository needs 7-10 working days to deliver the book. If you are lucky enough, you might received the package in less than two weeks after discharged. But, if you haven't accept the package in two weeks, don't be panic. It's really depend on local mail post. For Indonesia, POS Indonesia is in charge to deliver it. For you whose delivering address is in Indonesia, wait for about a month before asking to POS Indonesia. For Yogyakarta region, you can ask in POS Indonesia MPC Plemburan ( POS Warehouse ), if there's no tracking post, you might as well bring your ID card and TBD Invoice order. You've waiting more than two months and yet your package received? Try to contact TBD's Customer Service with reasonable reason. But, please be note, before contacting TBD Customer Service, check your local mail post first. TBD is now accepting currency in Rupiah. You can still pay in dollars, but I choose in Rp currency since the exchange rate is cheaper than charged by the Bank. P.S. For everyone of you who happen to read my post, I'm still looking for this books, Love is by Puuung book I and II ( 편안하고 사랑스럽고 - 퍼엉 ). She is a Korean Illustrator. I want to purchase the Korean version, but all I could find were only the part #1. I've looking for it in Amazon but mostly the seller rejected my shipment address. Even if it's accepted my address, the price is too high. 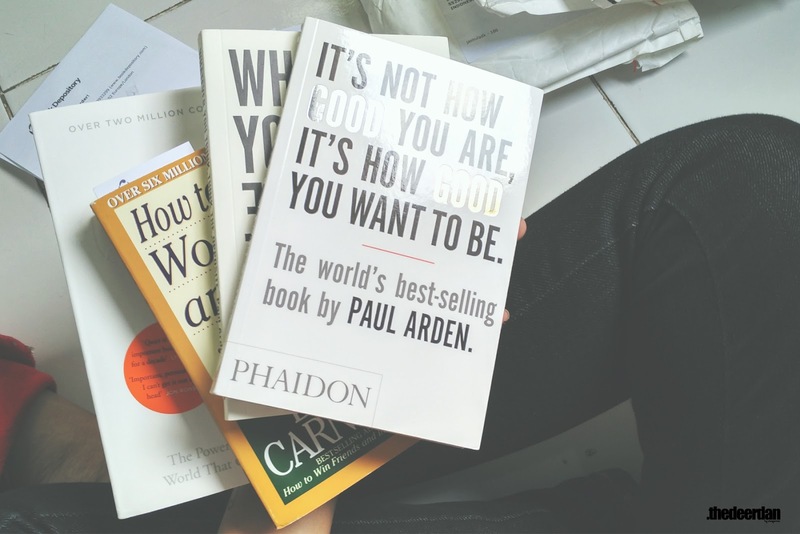 If there's a hope for me to get both of the books with reasonable price, and accept my address, please contact me. so when the books doesn't come to your house, you can show the TBD receipt to local postage ? and did the postman charge your package ? if so, how much you've been charged ? is it per package(book) or all shipments ? Yup, We just need to show them the TBD receipt. If the package isn't yet available in the local post, means that our package maybe lost or still hold in Jakarta. If you haven't receive your package for more than a month you better contact the TBD customer service for a replacement. I've been in this situation before, and TBD team are kindly resend the book. You can try the printed envelopes for sending the parcel. It will give more amazing impact upon the interest. hi, just wondering how do you check with POS indonesia though since TBF didnt provide us with any tracking code.